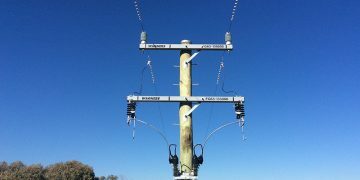 Since 1999, we have been providing professional development and maintenance of power lines to distribution, commercial, and agriculture clients. With over 160 years of combined industry experience, we have the knowledge, experience, and resources needed to complete your project. 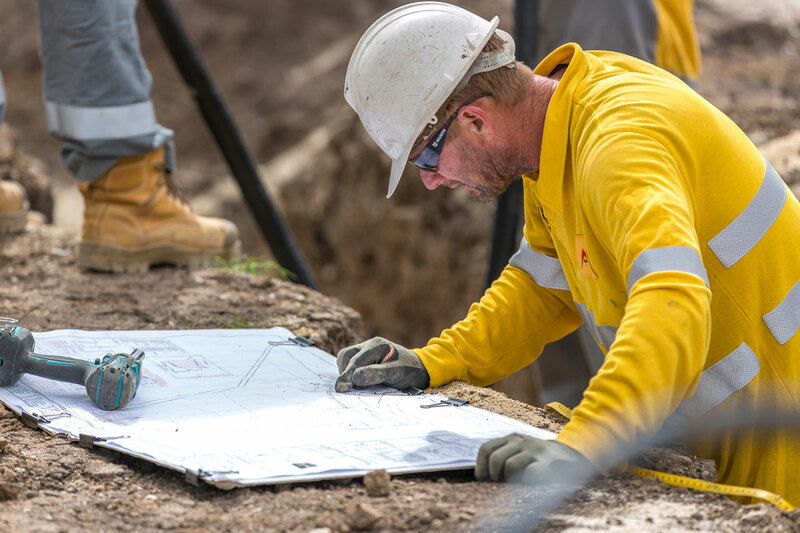 Over the years, we’ve completed hundreds of projects ranging from the installation or replacement of service poles, underground service cables, underground or overhead networks, and electrical infrastructure for underground estates. 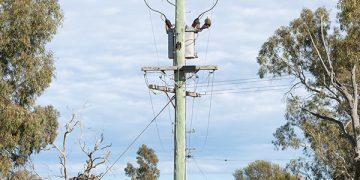 Our knowledge and interstate experience spanning across Victoria and NSW uniquely qualify us to offer you professional powerline construction capabilities as well as overhead and underground services, delivered in a planned and organised way, to the highest compliance and professional standards. 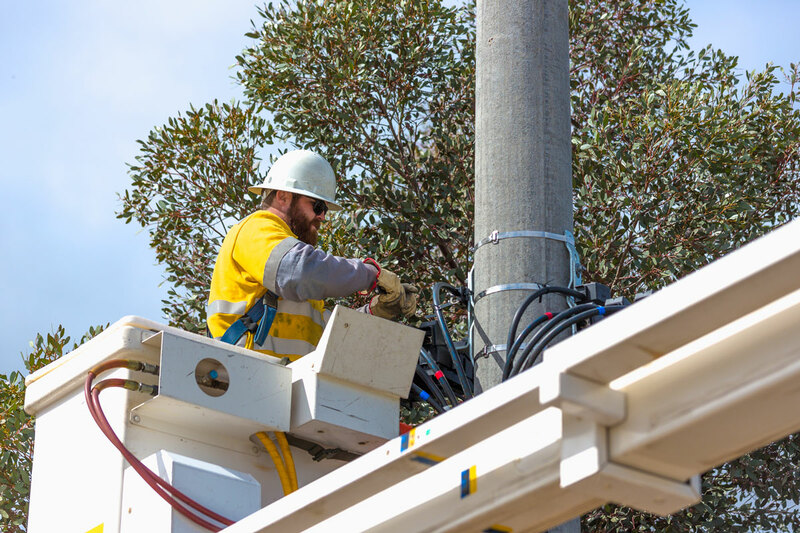 We are qualified by NSW Authorities as Level 1 Approved Service Providers (ASP) for overhead and underground construction work and Level 2 ASP for Overhead and Underground servicing work. Also, through our strategic network of allied partners, we can also coordinate your essential L2 metering and L3 design needs. 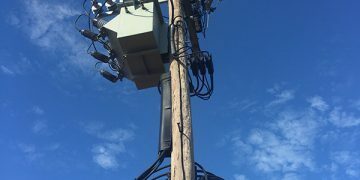 When we say we’re an ‘all-inclusive solution’ for all your power line needs, we mean it! 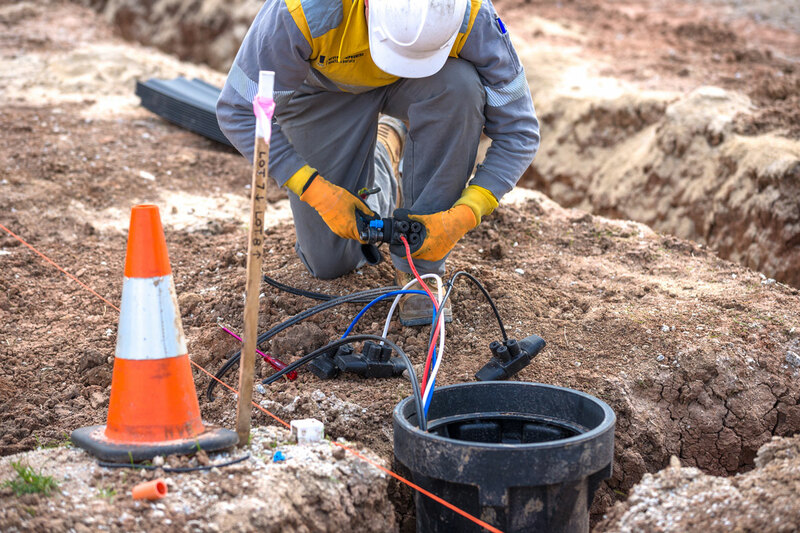 We can carry out line construction, maintenance and faults, and overhead servicing, underground servicing, and manage your metering needs. If you’re looking for fast, responsive, and compliant solutions delivered with a personal touch and attention to detail, this is what we can offer you. Most importantly, we have the knowledge and expertise needed to help you reduce on-site delays and get your project completed quickly and with minimum hassle. Our clients span across southern NSW along the Murray River from Wentworth to Tocumwal, and up to Hay over to Griffith and everywhere in between. If you have questions about our service or would like to discuss a project, then give Dale (our business director) a call on 0407 505 226. 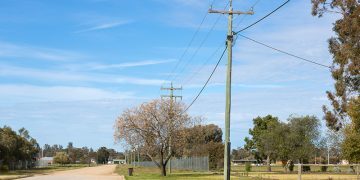 “After purchasing my farm let at Barham, I was looking to have the power connected. 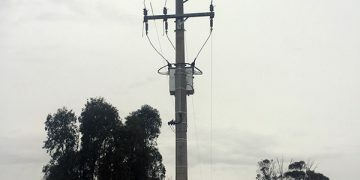 I called Spot on Power Projects and they helped me out by installing a new power pole and transformer. They took care of the negotiations with essential energy and provided an approved design for the project. They also installed the underground service cable from the poles to my shed. 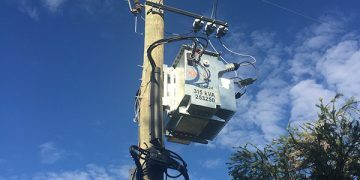 I found Spot On Power to be excellent to deal with and would recommend them to anyone looking to have a new power supply installed to their property."